I would like to see how many people play naval front line (like me) and if you like the game? 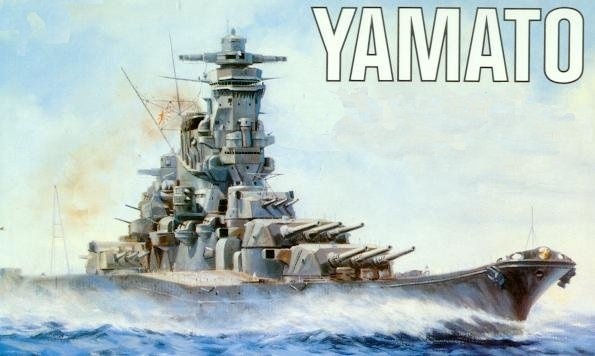 I can also give tips and tricks on the game as I got admiral class ship(I'm very close to get the Bayern class) for the Germans,for Japan I have the ise class and the first Japanese submarine. 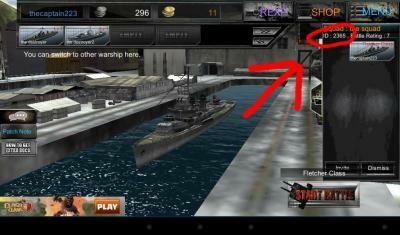 I play this game on my little sister's Tablet,my ships are Fuso,the lvl 18 Japanese sub(sorry I forgot the name of it),Mogami class(CA), and USS Brooklyn. My IGN name is Pnicks15 or P-nicks15 that's all. Also I recommend you to use Fuso instead,Fuso class can have a maximum armor of 13.5" both deck and belt. Edited by Altank, 18 April 2015 - 11:10 AM. This post has been edited by a member of the Moderating Team: posts merged, remember to use the "Edit" button located at the bottom-right corner of your messages. Is this game avalible on IOS devices? Edited by Altank, 18 April 2015 - 11:08 AM. This on for IOS? I can't find it... What's the key search word? its not on IOS yet,I'm using iPad mini and I can't download that game,but my old Samsung Galaxy tab 2 can. Yea... Looked it up on Safari and it showed using some other apps to download Google Play.. Then I could download Naval Frontline... Wow! Epic failure.. Jail breaking and hacking is NOT my speciality..
let us know when its avalible for IOS please? ive just recently log in,my mistake,I thought armor of my Fuso is 13.5 inch,it's actually around 17 inch of armor both deck and belt. I've replace the 6 inch guns to AA guns to make it more lighter and make the armor go to 17 inch. Can I invite u to the squad or do u want the id? Edited by Altank, 18 April 2015 - 11:03 AM.